Really cool stuff right here. This is a physical cracker that cracks tablets and cell phones by tapping keys on their screens (if the phone is locked / password protected). It can easily use brute force methods or even word lists. This device is powered by an Arduino and uses wood, servo motors, and metal. Even cooler is that this device is outfitted to work on both resistive and capacitive screens by using a plastic pole or special stylus. Check out the video of this in action. Arduino projects really are cool. You guys should check out how to guides on them. Talk about cool and geeky! This is a VIDEO GAME IN A BOX! Driven by servo motors, magnetic sensors, a piezo speaker, and a teagueduino. Plus a knob and LED of course. It’s a video game in a box! This is a physical side scrolling adventure. Make it though the land of evil hopping meanies, industrial debris, and warp tubes. Good luck! Each obstacle is mounted to the scrolling background with magnetic tape. If the hero passes over one, you die and the game is over. I’d definitely like to attempt something such as this with my Arduino-Compatible Mega 1280. Maybe ping in a box first! Want to make a paper flower that blooms in water? Follow the below video guide! You just need to use this Paper Flower Template. Download it / save it, then print it out. Or make your own! It’s simple to do. 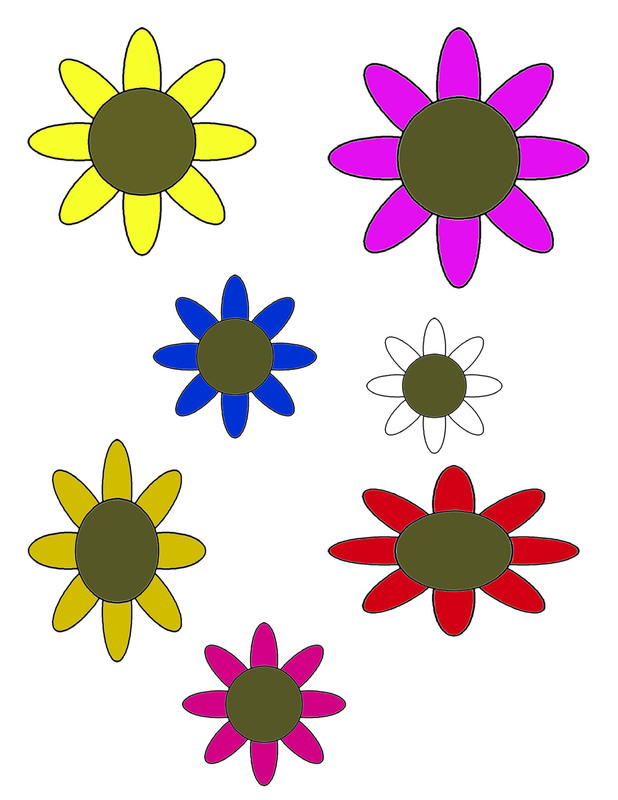 Print out the sheet, cut the flowers around the pedals, bend the pedals over the center of the flower, and put it in a bowl of water. It’ll float, then open up slowly. Note that I did NOT make this video or the template — it was from the YouTube video page. Check out the actual YouTube video for more information.